SHIPPED VIA USPS PRIORITY MAIL! Unisex!!!! 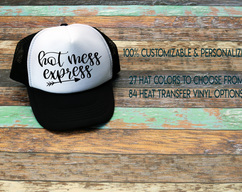 Customize the writing color and even font. 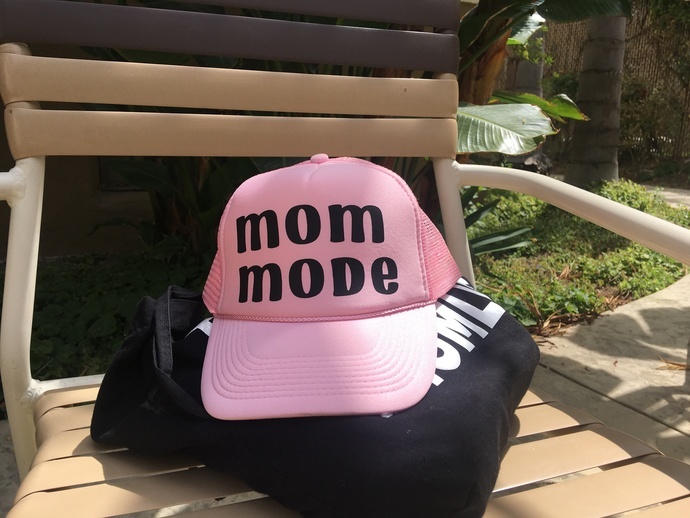 These hats make the perfect gift for any mom. - Choose hat color in drop down menu. -In the notes at check out place the color(s) you would like the writing on the hat to be!